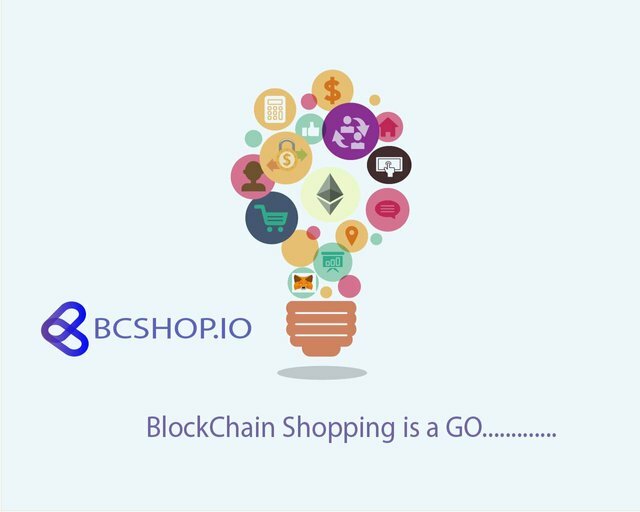 BCShop.io is an online market place which transactions are basen on the Ethereum blockchain's smart contracts. So exchanges are made using the ETH. BCShop.io has an escrow attribute that makes sure all complaints on a transaction are dealt with before payment is released. 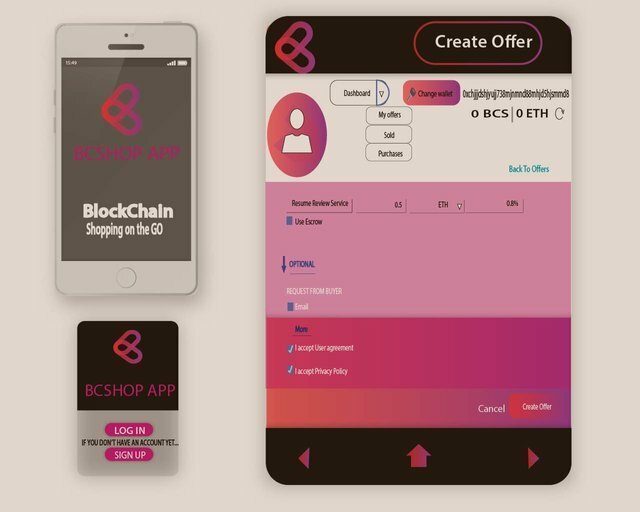 You can buy/sell just anything on the BCShop.io from game services to legal services to tokens even before they hit the exchange. This post has been submitted for the MediaWorks Sponsored contest! You can also follow @mediabot to be notified of future contests!